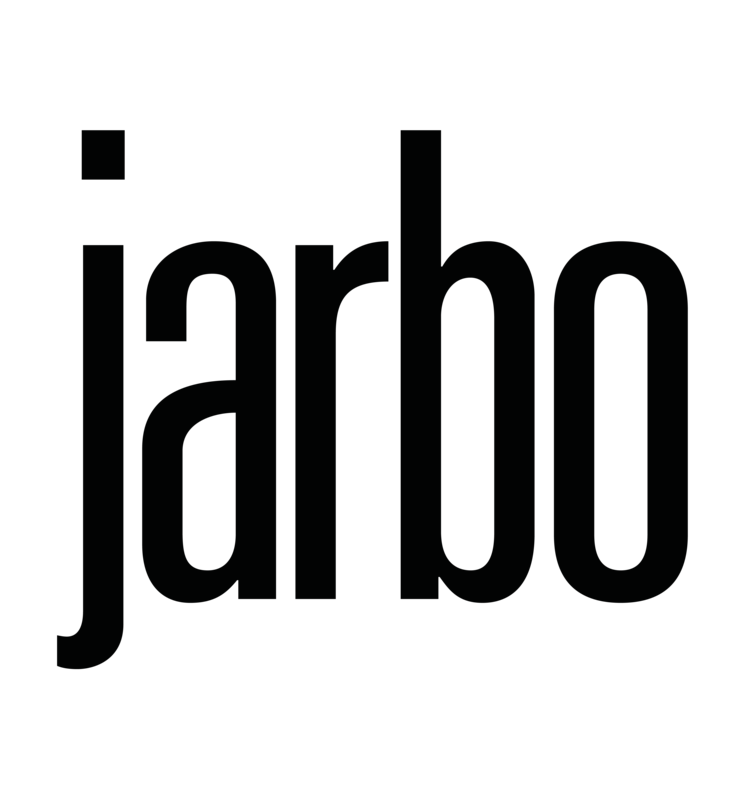 At Jarbo, we believe that the holiday season is a time for us to be thankful for everything we are so fortunate to have and find ways to give back. This year we want to team up with all our shoppers in helping to support Seattle based non-profit StolenYouth. StolenYouth aims to assist in the rescue and recovery of sexually exploited youth. Come into our Bellevue store on Old Main December 8th for a private after-hours event from 6-9pm exclusively for StolenYouth supporters. During that time 20% of all purchases will go to StolenYouth programs. If you can’t come to our Jarbo Bellevue event don’t worry. From now until December 31st shop at any Jarbo store or shopjarbo.com and Jarbo will contribute 10% to StolenYouth. Simply show a copy of this email at your store or enter promo code StolenYouth upon checkout online. We believe in StolenYouth’s cause and together with our Jarbo family want to make a difference in the lives of children in need.